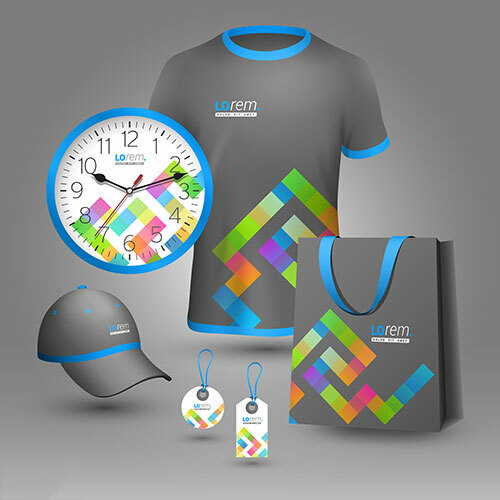 Provident Advisor Group is your partner for custom-branded apparel and promotional items. 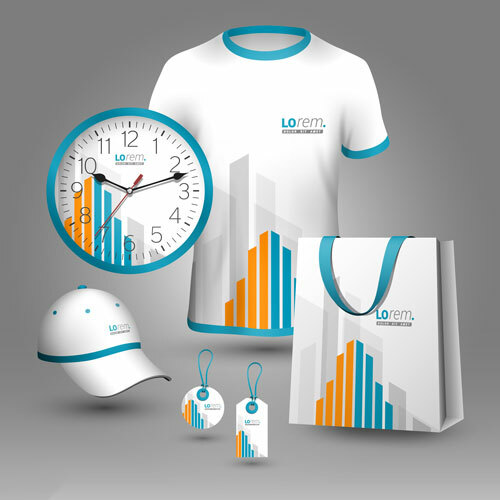 Leverage our partnerships with leading promotional item wholesalers to get the lowest prices on custom products delivered to your door. Need help with logo design? With an expert in-house graphic design staff, Provident has that covered, too.